As a thank you to all those who have stuck by Tactical, those with an active license receive 50% off when upgrading to Intrepid 2. 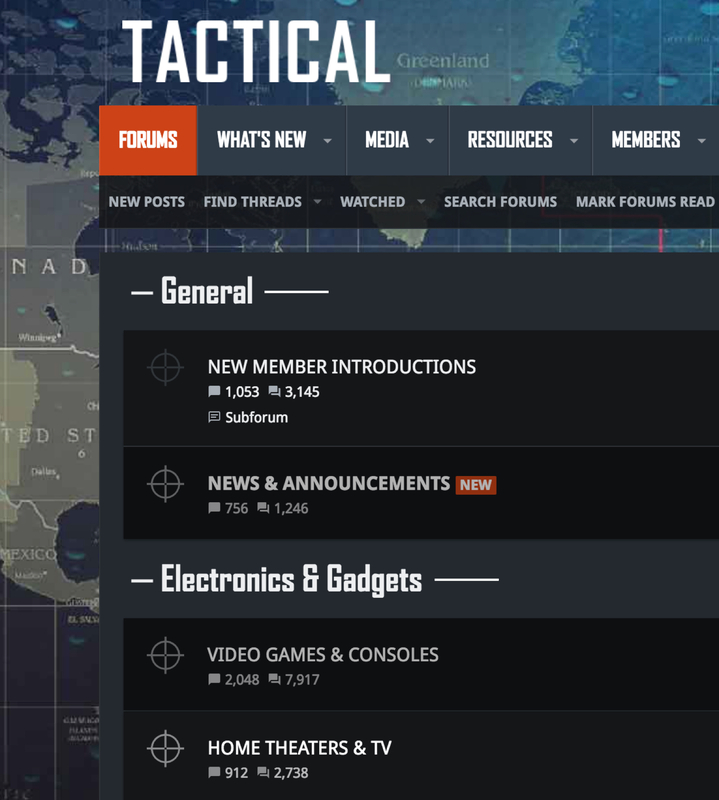 Just use coupon code UpgradeTactical. If you have ever purchased a UI.X product, we have a 20% even if its inactive, just use coupon code UpgradeTactical20.